The course is meant for trainees and specialists in radiation oncology interested in the field of paediatric radiation oncology. Paediatric radiation oncology covers many different and complex fields in paediatric oncology. 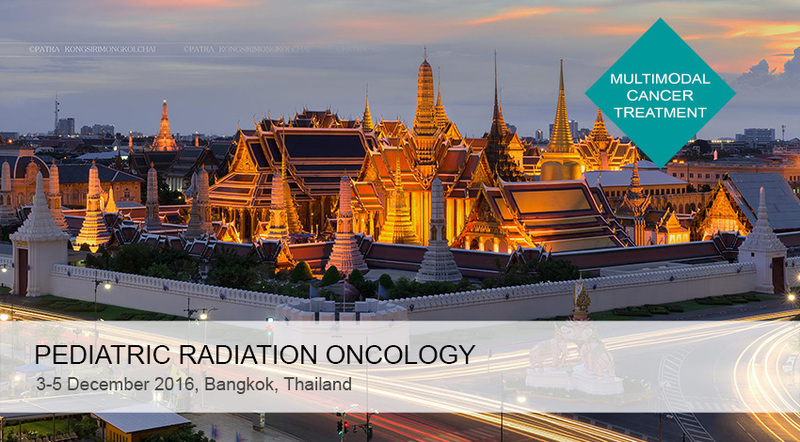 The distribution of knowledge on a worldwide level is an important component of the PROS-ESTRO teaching course on paediatric radiation oncology. The rarity of childhood neoplasms and the complexity of their management due to several factors are putting high demands on the application of radiation therapy. A comprehensive knowledge of the management of paediatric malignancies, not only addressing radiation oncology treatment technologies, is therefore mandatory for an optimal management of childhood cancer.